There was but one thing that we could rely on to be tax free- and it just so happens that we can’t anymore. The Koch brothers and other Conservatives in several states have finally started to gain a foothold on taxation of solar energy, and these taxes have actually been accepted in several states. The Kochs and other big businesses have been investing heavily in programs that fight incentives of renewable energy that existed in most states (according to the New York Times ). They hope to do away with laws that pay consumers back, creating higher tax rates that hopefully make solar energy look less attractive. -Oklahoma lawmakers agreed to place a surcharge for the service to fight newer incentives to renewable energy from the American Legislative Exchange Council. -Nevada imposed a 40% tax hike to people trying to live off the grid, in an effort for the state to “authorize the rate of return” to reduce cuts in their profits. -Arizona wants to charge people $100 a month to sell power back to the electrical grid. There are over 18,000 customers. 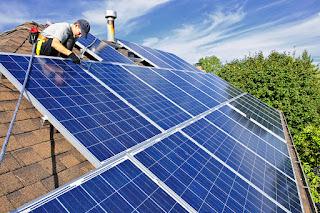 -North Carolina considered new plans to tax solar to help electric companies with jobs. It’s pretty clear why these plans by legislation are coming to a head. 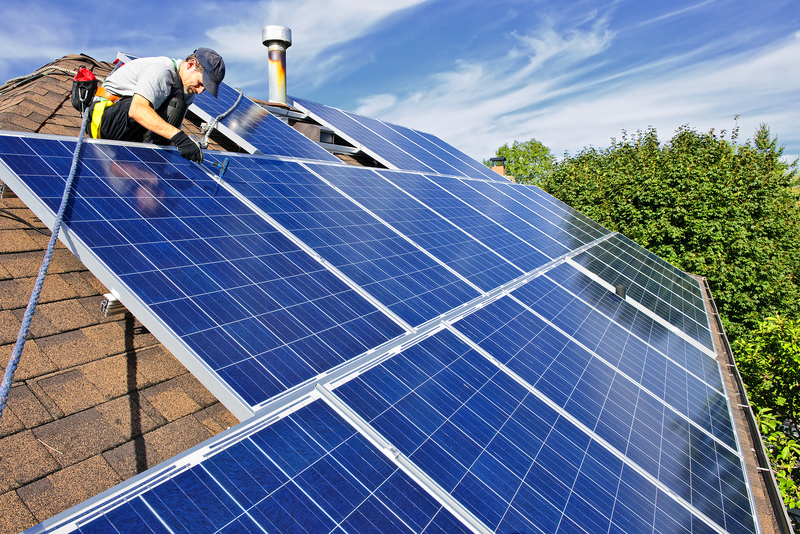 Solar energy has finally become a “viable” option. The Koch industry is invested in coal, and coal has about 40% of all of the country’s energy (through electricity) across the world.